Oliver is a composer living in the Northwest of England. 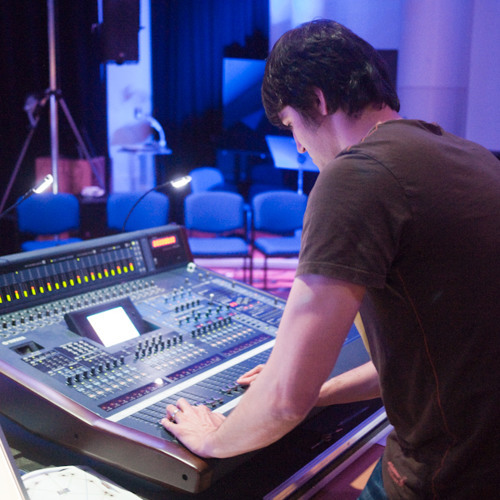 He completed a PhD in electro-acoustic composition at the University of Manchester in 2011 where he was an active member of MANTIS (Manchester Theatre in Sound). Oliver's music often explores relationships between recognisable everyday sounds/musical instruments and processed electronic sounds and is intended for performance in the concert hall through multiple loudspeakers. His work is regularly performed throughout the UK and internationally, and has also been recognised at several international competitions. IMEB (Bourges) 2007/2008, International Electroacoustic Competition "pierre schaeffer' 2007, Diffusion Composition Competition 2010, Limerick. Selection Destellos Competition 2012/2013.